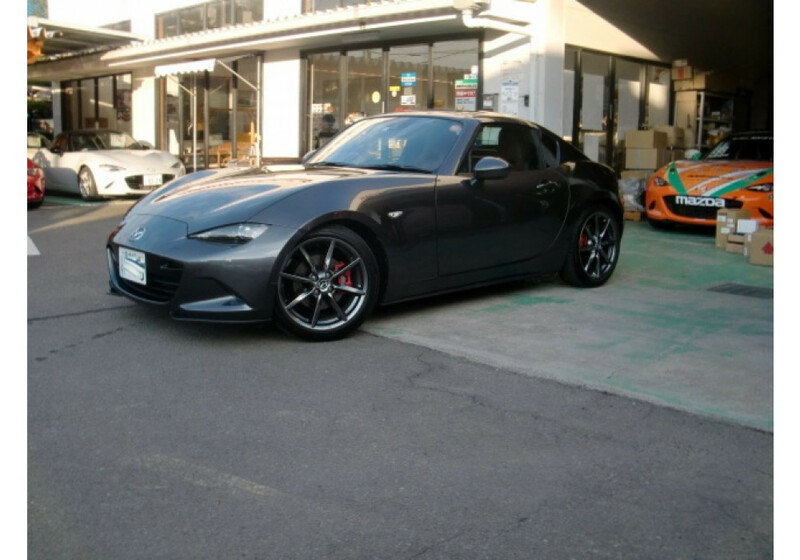 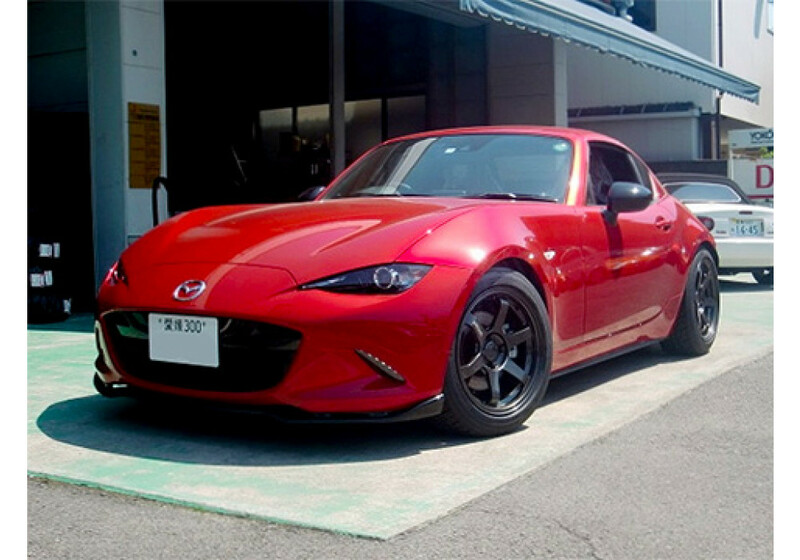 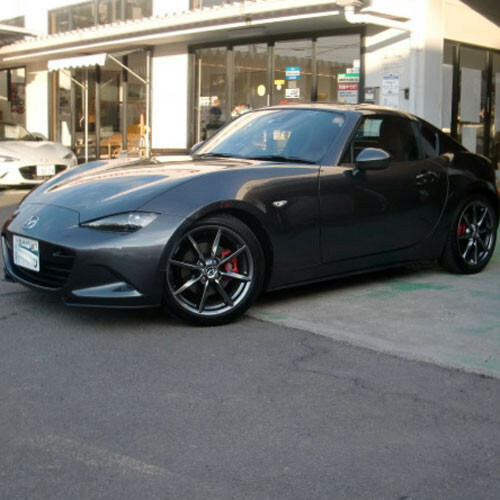 Low down springs made for the ND RF (2016+) Miata by Murakami. 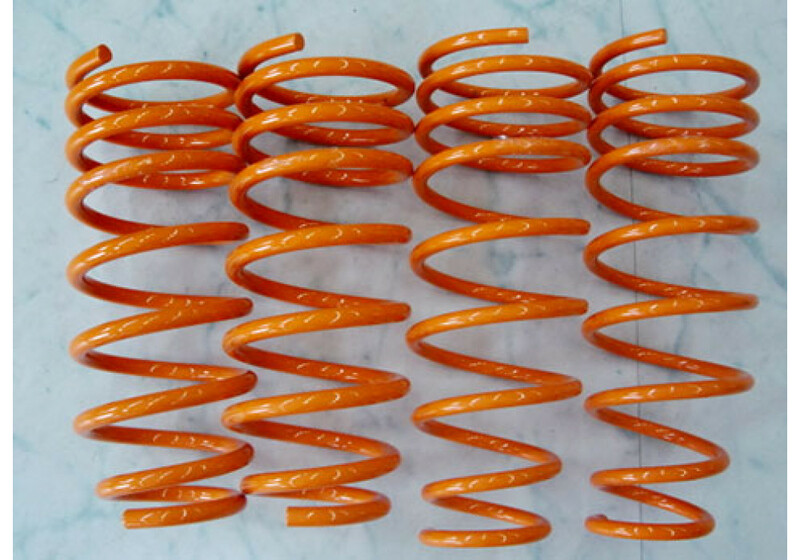 Murakami Motors designed these springs to have great street drivability and give a drop of about 25~30mm in the front and 20~25mm in the rear. 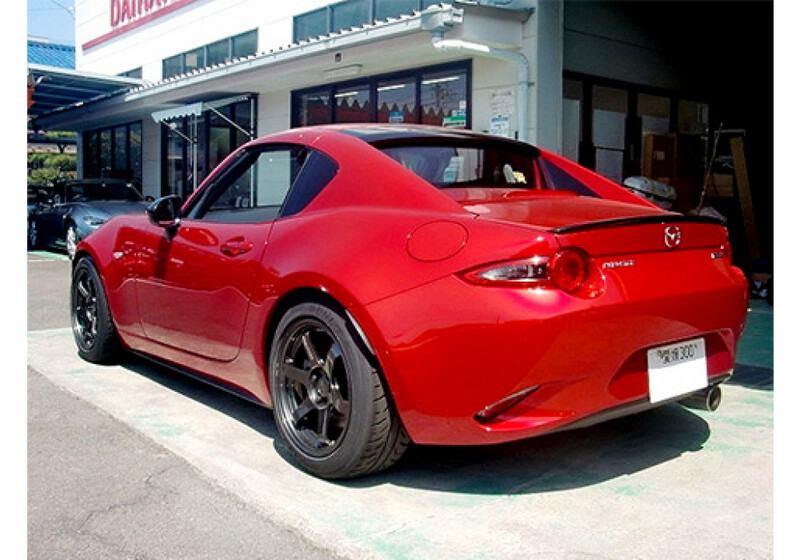 It looks awesome when combined with Rays TE37 Sonic 16" Wheels. 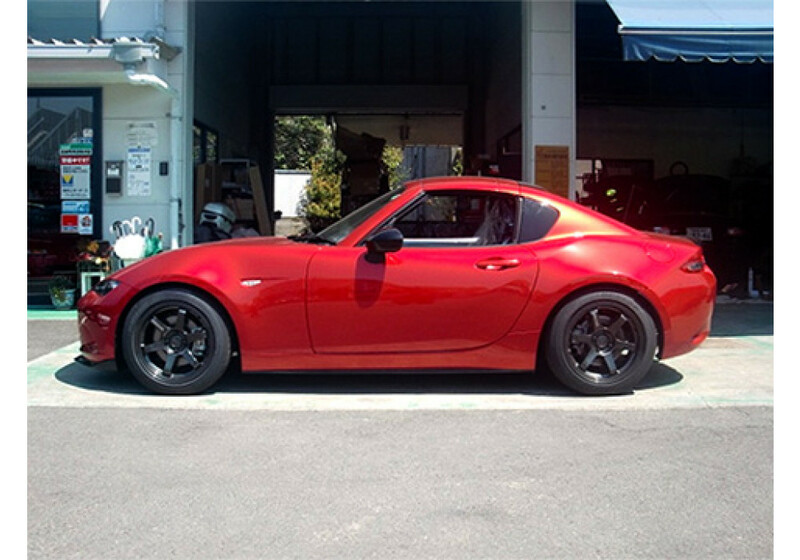 Murakami RF Lowering Springs should be ordered at REV9 Autosport https://rev9autosport.com/murakami-rf-lowering-springs.html as they provide the best service and speed we've seen so far!